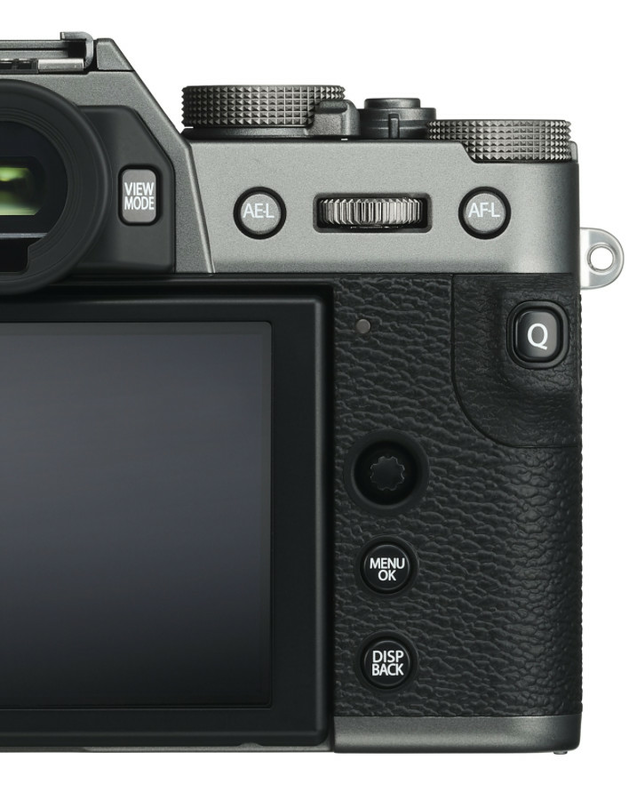 With the X-T30’s reduced size, you lose out on the locking ISO and shutter speed dials that the X-T3 has (plus the lockable diopter) and have to live with only one SD slot, but on the whole Fujifilm has done a good job preserving the manual controls of its larger cameras, and plenty of the buttons can be customized to your desired function. The tiny built-in flash is also still here. Inside, there’s a lot that’s similar to the X-T3. The X-T30 has the same 26.1-megapixel X-Trans CMOS 4 backside-illuminated sensor and X-Processor 4 quad-core CPU as the X-T3, offering all the performance advancements in autofocus speed and accuracy that Fujifilm has made with its fourth-generation system. Phase-detect autofocus points are spread across the entire frame. Continuous shooting runs up to 30fps with the electronic shutter (and a 1.25x crop). 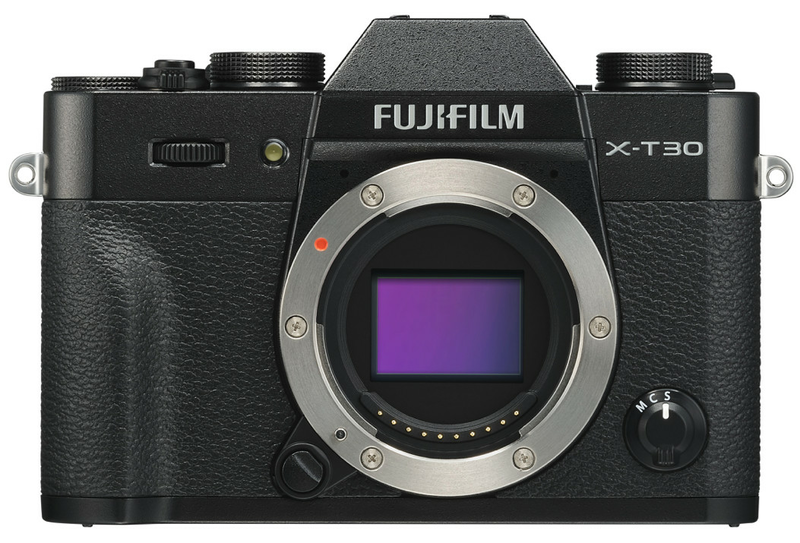 It can focus down to -3.0EV and can process functions 150 percent faster than the X-T20. Alongside the X-T30, Fujifilm is launch a new 16mm f/2.8 lens that it’s positioning in the same family as the 23mm, 35mm, and 50mm f/2 water-resistant primes. It has the same, clicky, very satisfying aperture ring and a compact design like the others, so I think the connection makes sense — even if it’s not quite as fast. The focusing system “is driven by a stepping motor, which drives the lens’ focusing elements into place through precise electrical pulses for extremely fast and auto-focusing capabilities,” says Fujifilm. And you can feel this lens focus as you turn the focus ring. I like it, but I could see how others might now. The 16mm f/2.8 costs $399.95 and will be available in March (black) or May (silver).